Check out a lap of the Red Bull Ring the upcoming game, F1 2016! 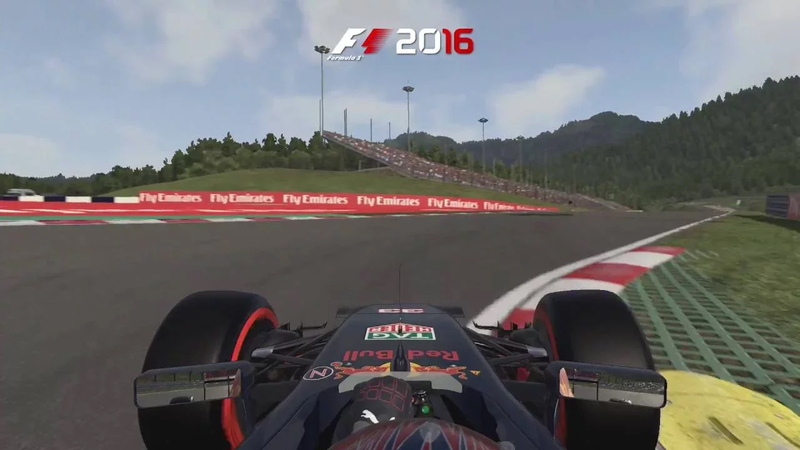 Codemasters and Koch Media today released a new gameplay video for F1 2016, showcasing an in-game lap of the Red Bull Ring in Max Verstappen’s Red Bull car, ahead of this weekend’s race in Austria. F1 2016 will release onto PlayStation 4, Xbox One and Windows PC on 19th August 2016.